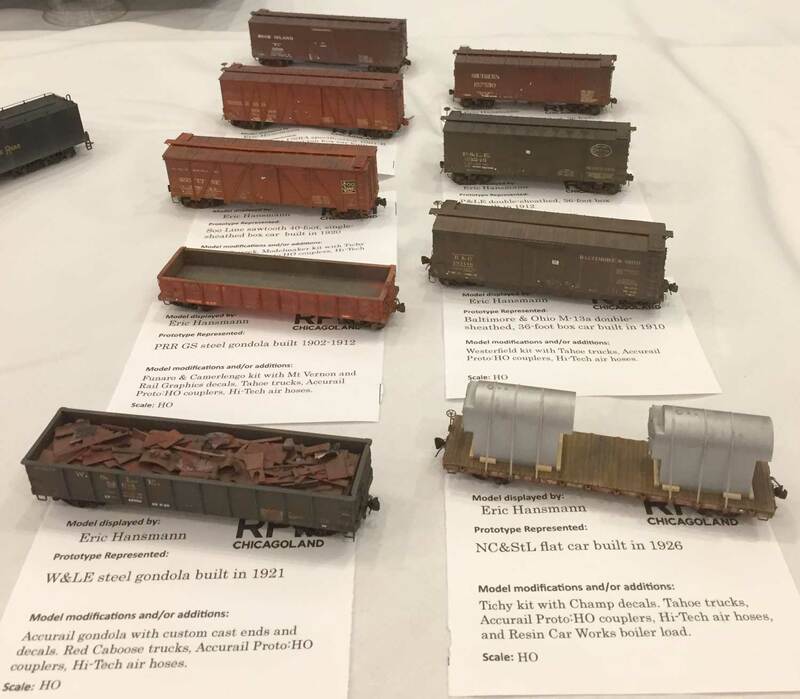 I recently attending the RPM Chicagoland prototype modeler meet in Lisle, IL. I had a great time attending presentations, meeting old friends, meeting people from email correspondence, and looking over the fine models on display. Several models traveled with me from El Paso and were on display at the event. Several people asked how I packed them away for air travel so here’s a look at what has worked for my travels.